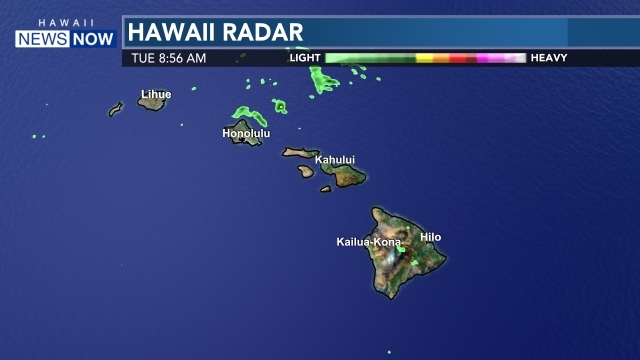 HILO, BIG ISLAND (HawaiiNewsNow) - The National Weather Service in Honolulu has canceled the Flood Advisory that was in effect Sunday for the island of Hawaii in Hawaii County. At 3:48 p.m., radar showed heavy rain near Holualoa, or about 7 miles northeast of Kailua-Kona. Other areas of heavy rain were developing near Waikii and Waipio Valley. The areas of heavy rain were nearly stationary. 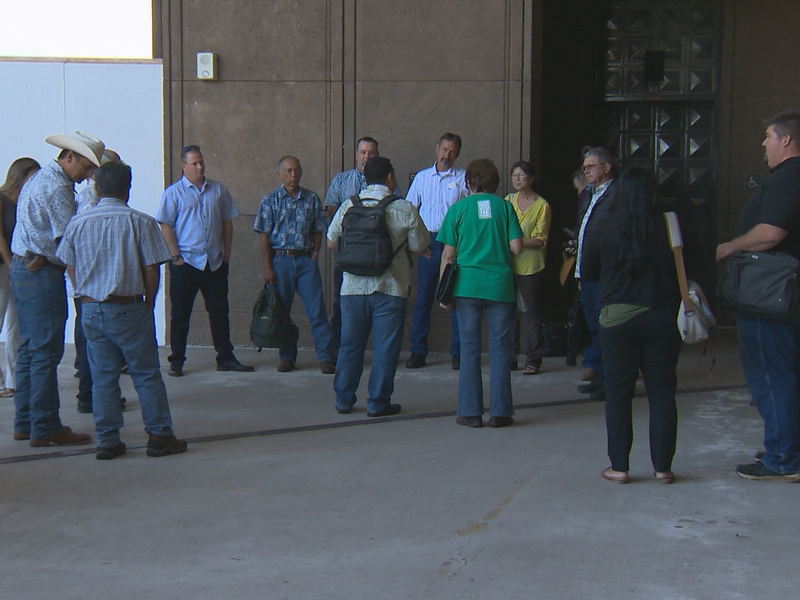 Other locations in the advisory included Pohakuloa Camp, Mauna Kea Summit, Keahole Point, Waipio Valley, Waikoloa Village, Waikoloa Beach Resort, Waikii, Upolu Airport, Saddle Road Junction, Puuanahulu, Puako, Paauilo. 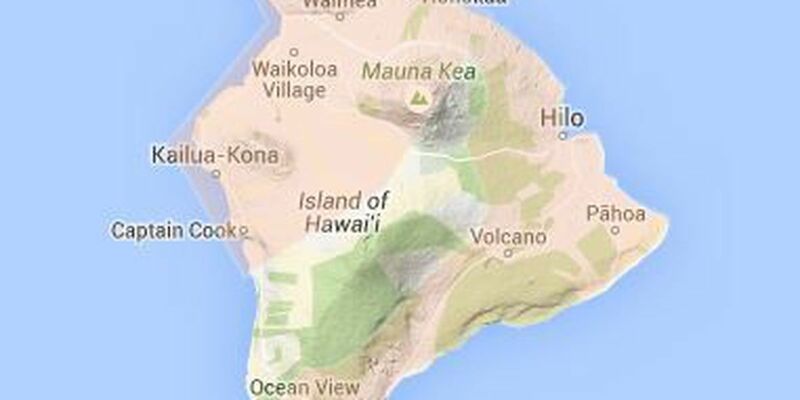 Ookala, Mahukona, Kona Village Resort, Kawaihae, Kamuela, Honokaa and Hawi.